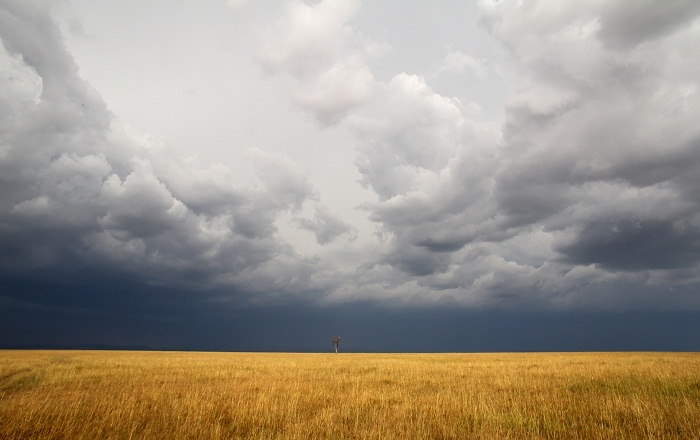 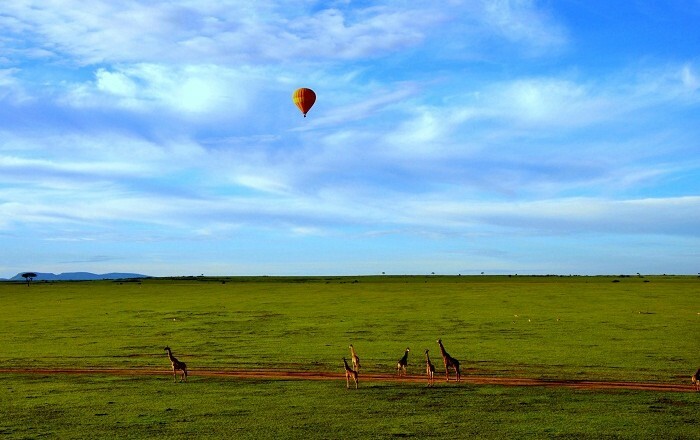 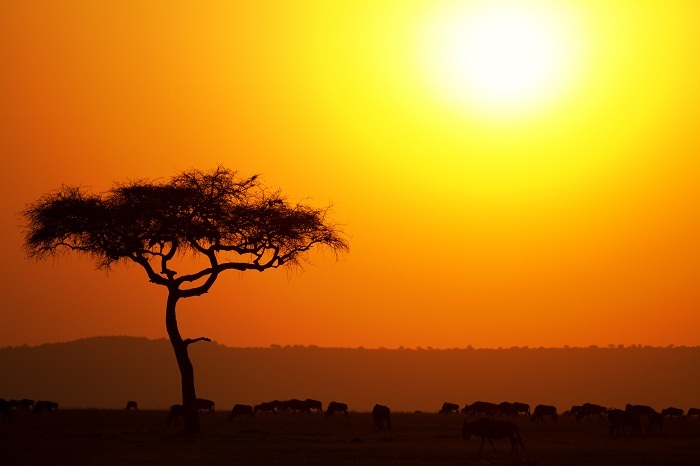 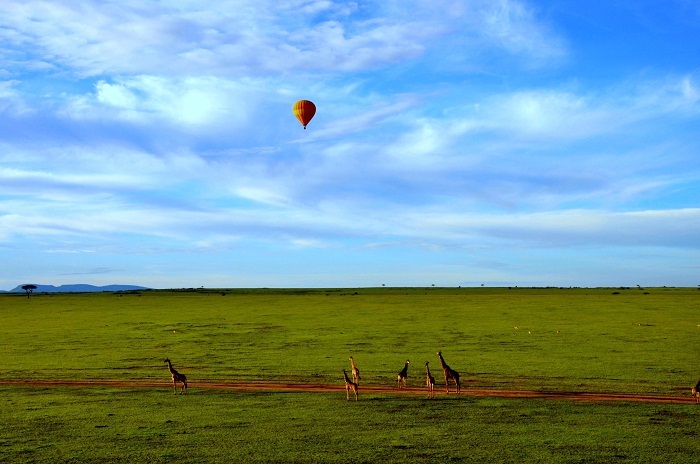 Maasai Mara National Reserve is a large game reserve also known as Masai Mara and by the locals as The Mara, located southwest Kenya, which in fact is contiguous with the Serengeti National Park. 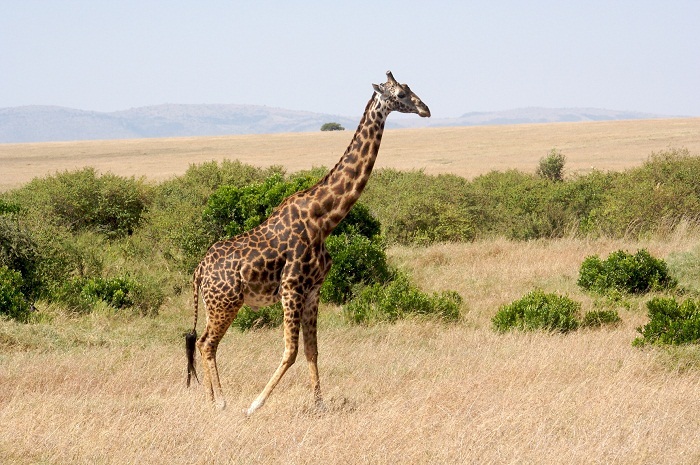 Named in honor of the Maasai people, which are the ancestral inhabitants of the area, it is globally famous for its exceptional population of the wildlife. 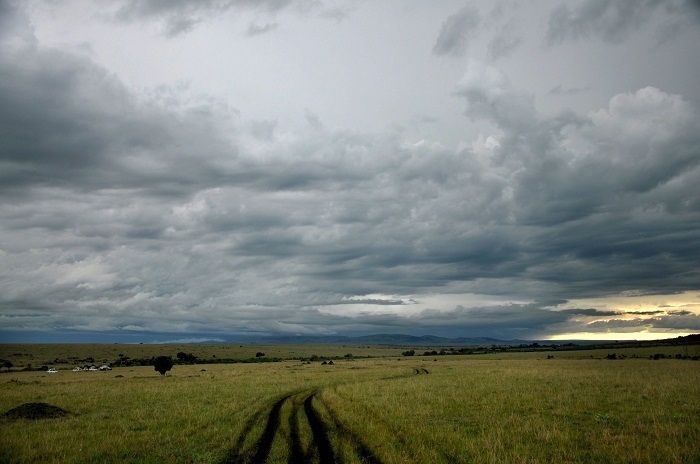 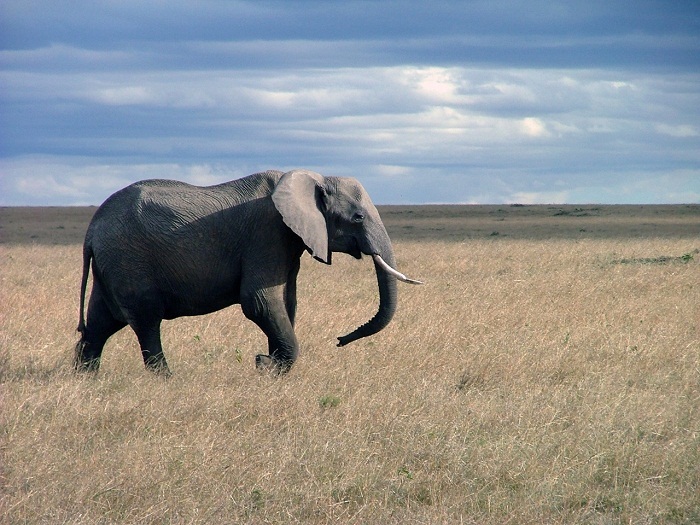 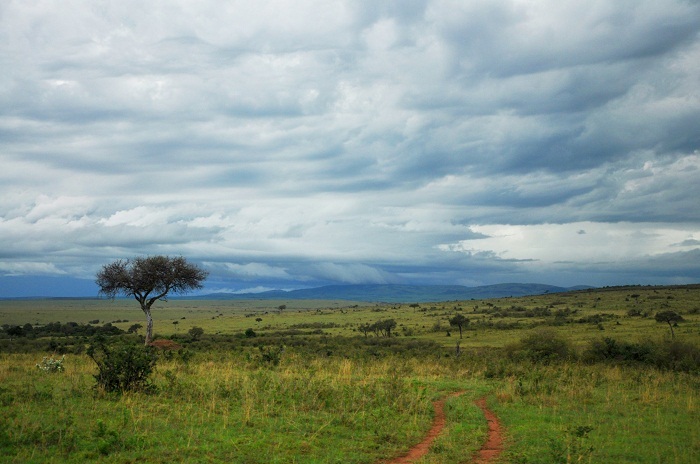 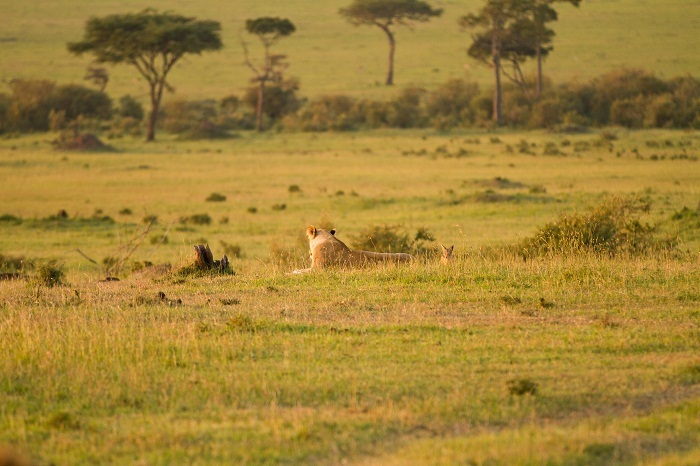 Covering an area of 1,510 square kilometers (583 square miles) with breathtaking vistas, abundant wildlife, and endless plains, this Park is not administered by the Kenya Wildlife Service. 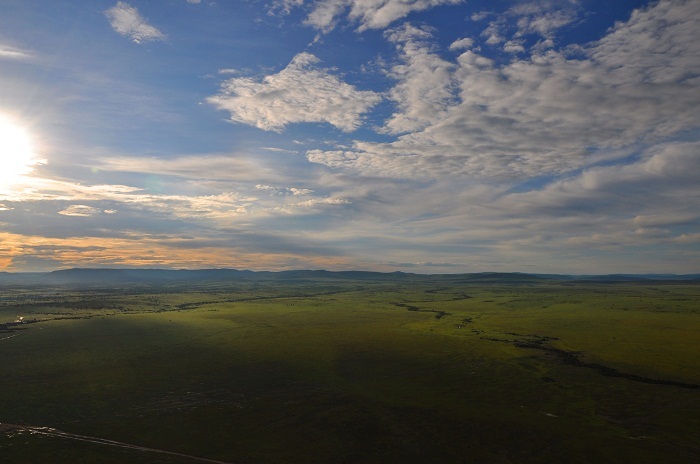 As it is located in the Narok County, it is administered by the county as well. 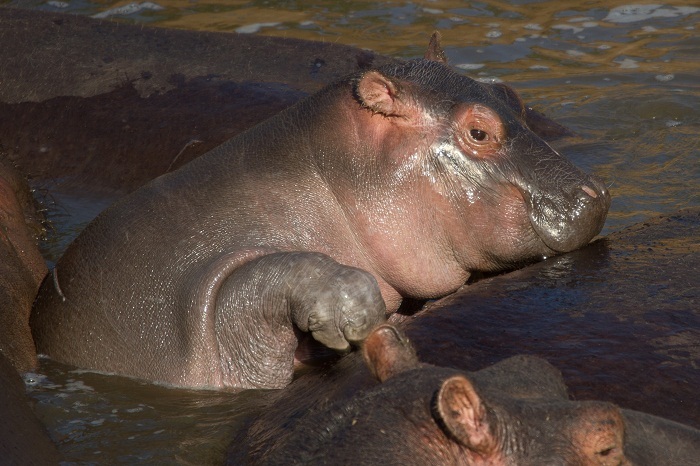 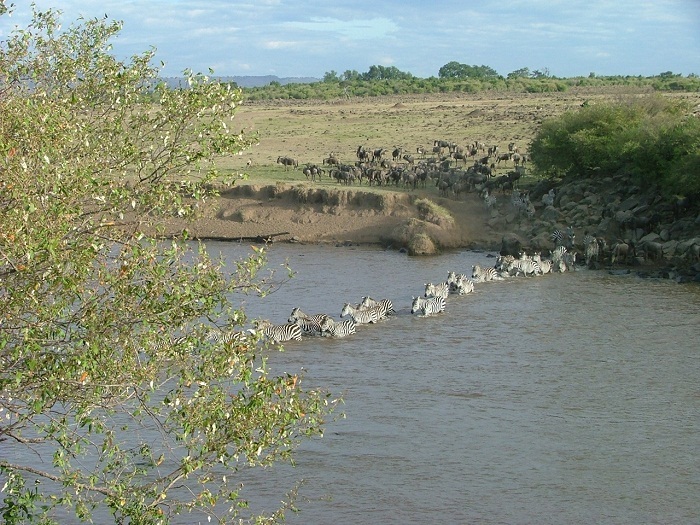 There are three major rivers that run through the park, which are: the Sand, Talek River and Mara River. 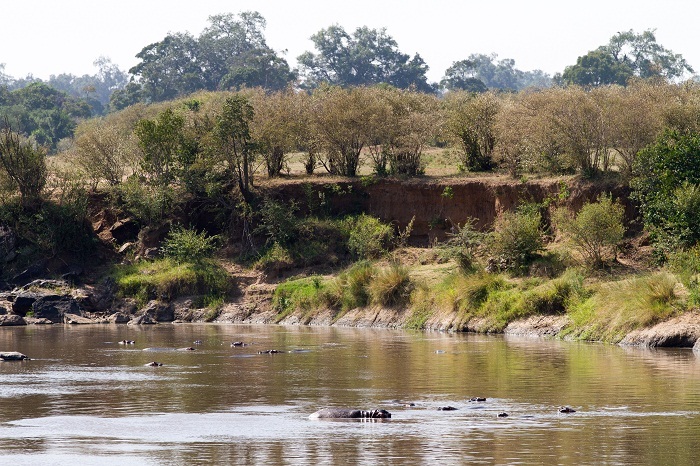 Primarily as open grassland with seasonal river lets, it has been established as a wildlife sanctuary in 1961. 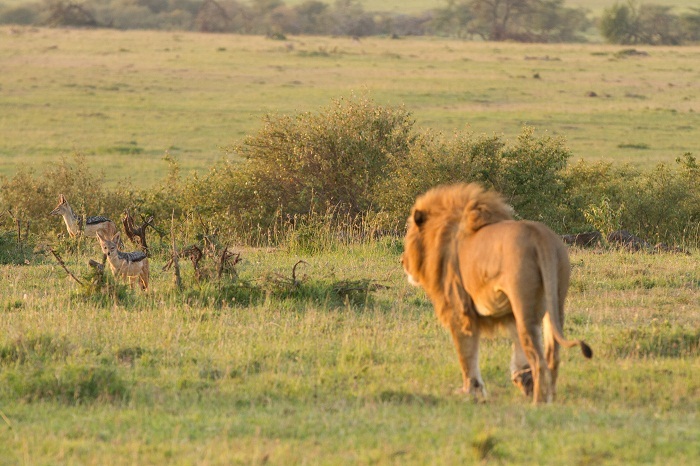 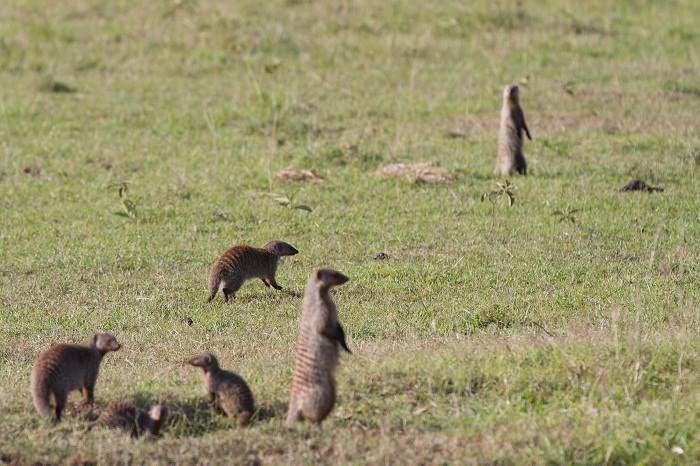 Nowadays, one can witness many herds of wildebeest, topi, zebras, Thomson’s gazelle, lions, leopards, elephants, buffaloes, black rhinos, hippos, hyenas, cheetahs, jackals, Nile crocodiles, and some other smaller wild inhabitants. 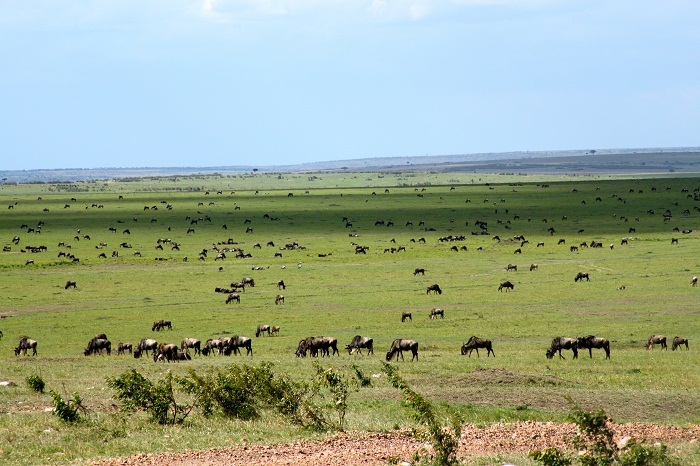 Globally famous for its annual migration to and from Serengeti between July and October, known more like the Great Migration, it allures many tourists, and people who like to hunt wildlife. 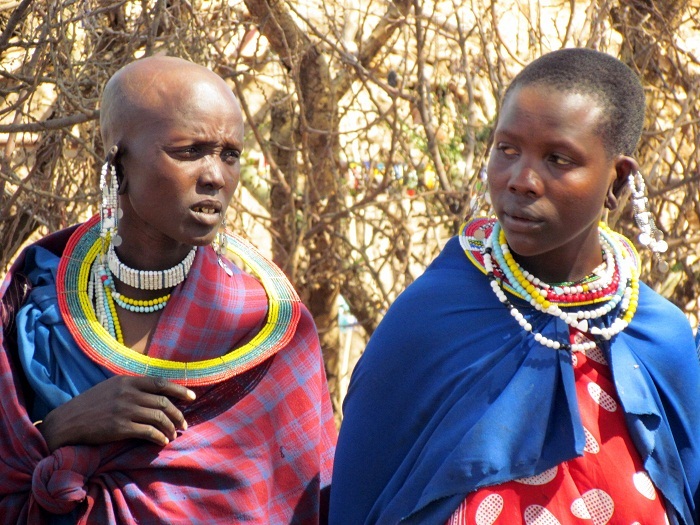 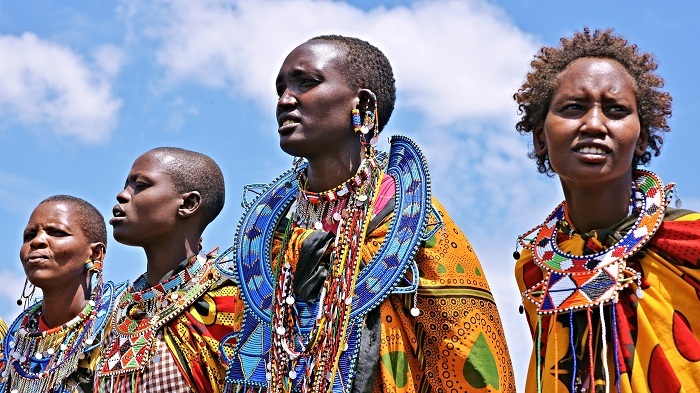 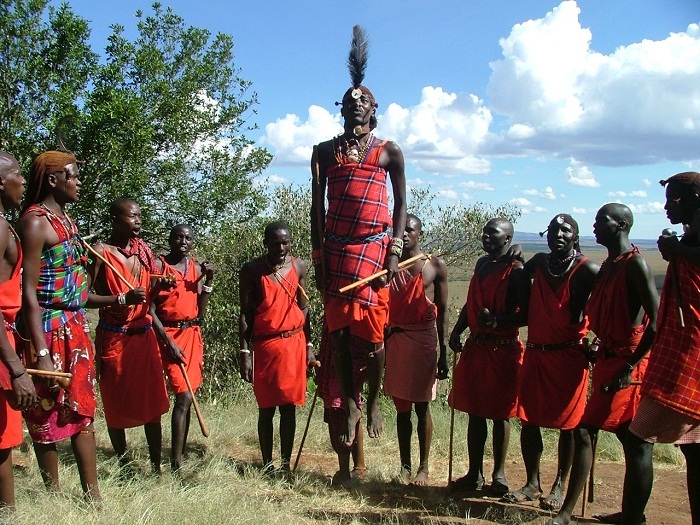 Also, there are excursions of cultural experience with the Maasai people, where one can experience the everyday life of the people who have lived in the Park forever.